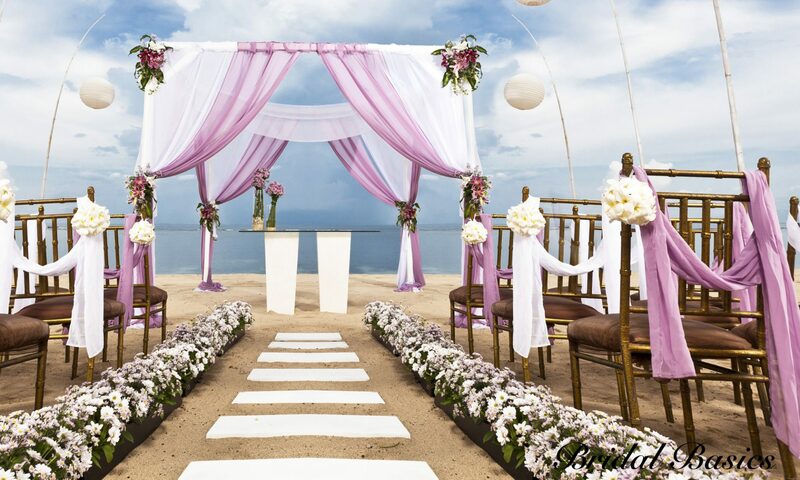 During the next several months, you and your fiancée will be busy making plans and decisions for that perfect Wedding. The “TO DO LIST” has been designed to help you focus on the tasks you will need to do and how soon you need to start making those plans. We hope this will help you stay organized and on track. This list may be especially helpful to you if you are not familiar with Wedding Customs and what is traditionally expected to be done by the groom. Enjoy your Wedding Day and we hope you will have many Joyous Memories to Cherish. and budget with fiance and both sets of parents. • Choose your wedding attendants. there may be pre-marriage classes to attend. • Begin your guest list. for information on honeymoon destinations. • Give your fiance your completed guest list. • Check state requirements for blood testing. • Make wedding day transportation arrangements. for yourself, groomsmen and fathers. • See that attendants have arranged fittings. • Select gifts for attendants and bride. • Pick up your wedding rings from jeweler. • Arrange for lodging of out-of-town guests. • Decide upon the rehearsal dinner. • Go with your fiance to get your marriage license. • Confirm all honeymoon reservations. • Send out rehearsal dinner invitations. place and time with your attendants. to give out after the ceremony. • Begin packing for your honeymoon. • Buy traveler’s checks for honeymoon. and head usher of special instructions on seating. • Finish packing for your honeymoon. • Attend rehearsal dinner and go home early.